Rather heavy things loom on the horizon around here in general, and on Friday specifically (click for details here, but only if you have a hankie handy) . . . and Lent is here and Holy Week is coming for all of us. But we Christians know there is always a light in the darkness, so I figured that, today, I’d share an amusing little anecdote of weird Catholic trivia/history/legend . . . Pope Joan. To set the stage . 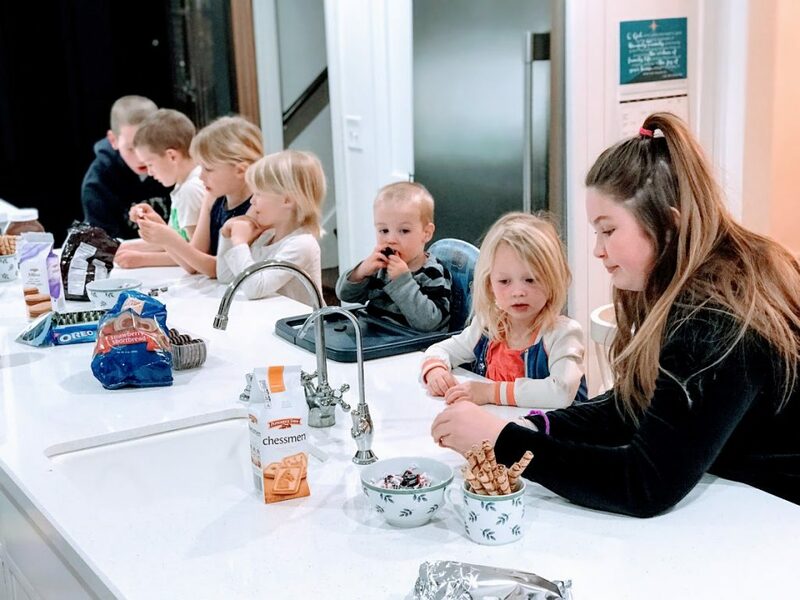 . . a few weeks back, on the feast of the Chair of St. Peter, we made cookie chairs, our usual activity for the feast day. 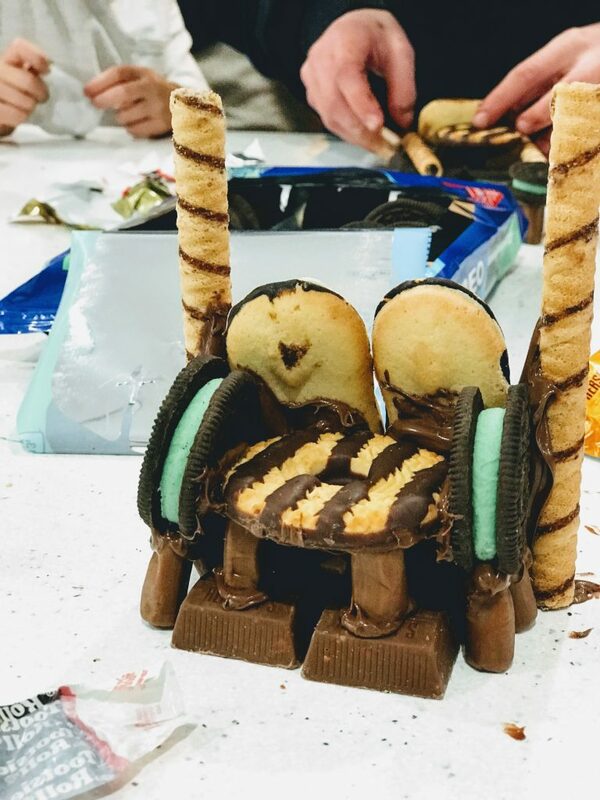 And, while my family of eleven, including multiple teenaged and preteen boys hadn’t noticed, YOU guys immediately began to point out how much this papal throne resembles a, um, throne . And, you certainly had a point. Once you see it, that’s what it is. 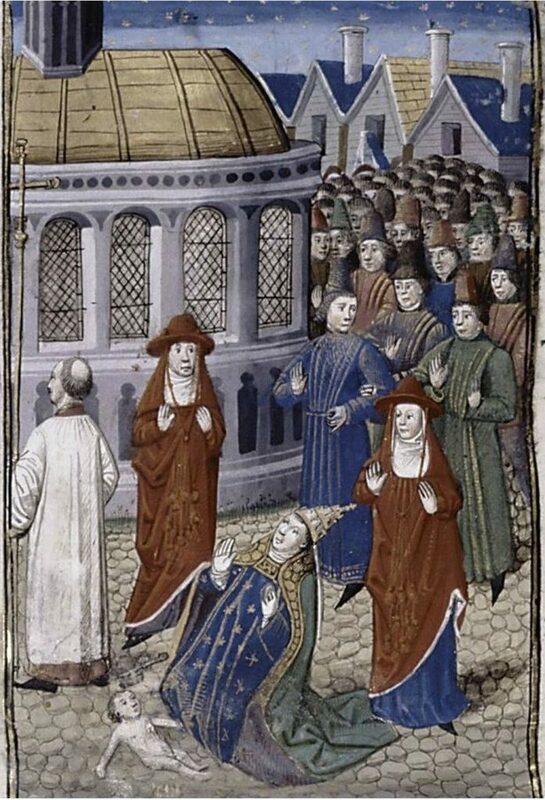 But it made ME think of the story of “Pope Joan.” You’ll see why, but you’re going to have to wait for it. The legend goes that she was a brilliant and ambitious woman who followed her evil paramour to the Vatican. In order to receive a monastery education alongside her fella, she hid her gender. But due to her abilities, she quickly rose through the ranks of the clergy, until she was elected pope. So far, so good. But then, the wheels really fell off. She became pregnant by her lover, and went into premature labor and gave precipitous birth DURING A PAPAL PROCESSION THROUGH THE VATICAN. 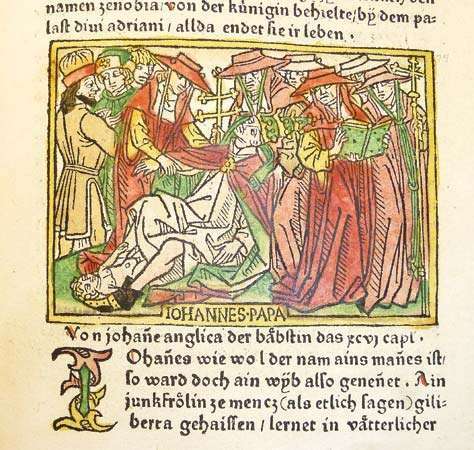 The illustrations of this event, which mostly date to the 15th and 16th century, are really . . . something. “Eyes up, gentlemen, just keep walking. Nothing to see here.” Also, are these all the same person? This artist doesn’t seem to have a great understanding of the birth process. Or how clothes work. 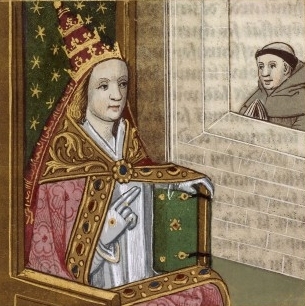 Pope Joan was varyingly said to have died in childbirth, or to have been stoned to death outside the city for her crimes. Perhaps the craziest thing about this crazy story is that for hundreds of years, it was regarded as fact by faithful and educated Catholics. 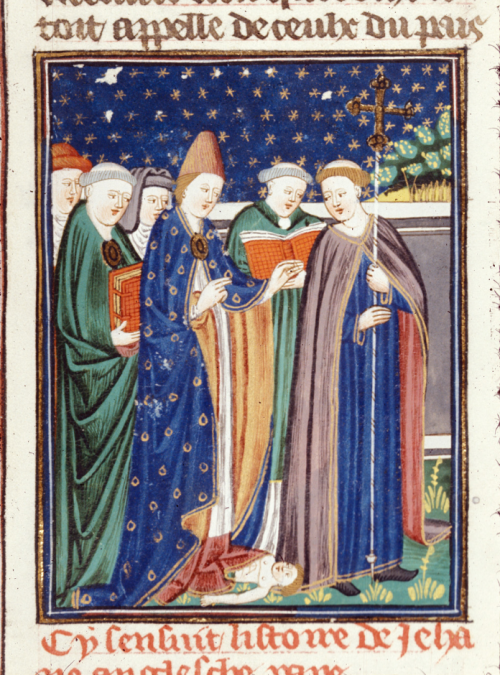 One of the earliest written records of her story is found in a book called De septem donis Spiritu Sancti (“On the Seven Gifts of the Holy Spirit”) by the 13th-century French Dominican Stephen of Bourbon. Ironically, Stephen of Bourbon was a noted historian of medieval heresies and the hero of ANOTHER weird Catholic trivia story concerning “St.” Guinefort. 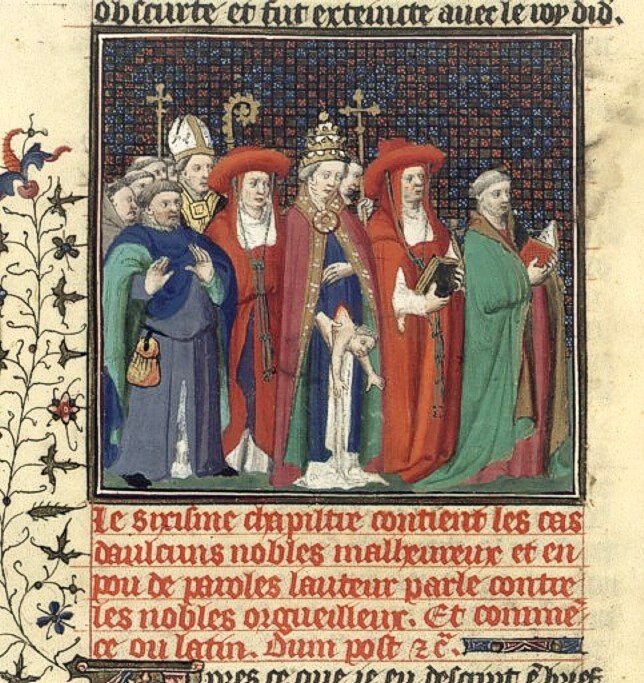 Stephen of Bourbon seems to have been taken in, and, unfortunately, medieval monks were rather like copy machines, and cranked out the occasional illuminated false story in Church and local histories, alongside their lovely copies of prayer books and the Bible. This was in the long lead up to the Protestant break, and some early Protestants gleefully took up the story as proof of the pointlessness of having a pope. And now, here comes the big cookie chair connection: They claimed that the proof of the story could be found in the existence of “pierced” chairs that were a part of the papal enthronement process in the 15th and 16th century. The claim was that the new pope would be required to sit on the chair and be manually examined to be sure he had all the required parts, thus avoiding another embarrassing Pope Joan situation. Those chairs do exist and were apparently sat upon during the ceremony. 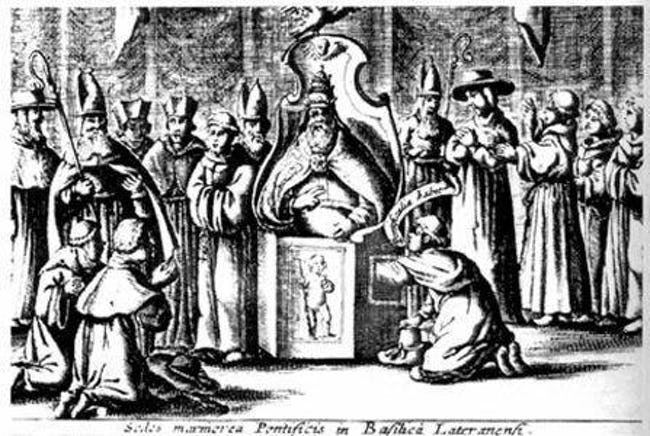 However, there is contemporary written evidence that claims the chairs were toilet chairs used as a simple (but perhaps ill-advised) attempt to show that the man was being lifted up to the papacy “out of the clay and dung,” and no examination was involved. 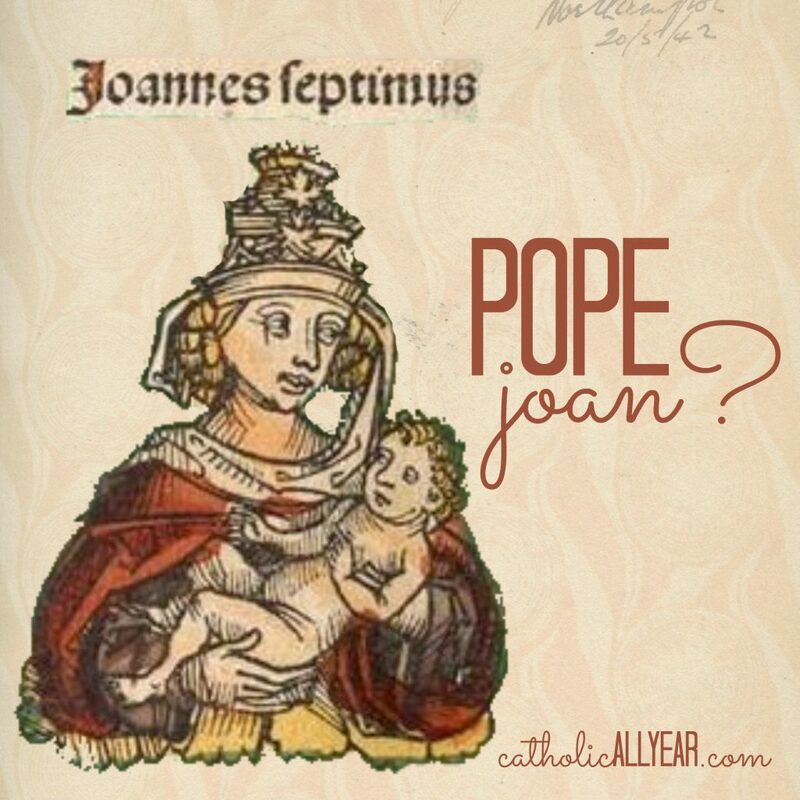 There is now no doubt among church historians that the story of Pope Joan is false. And it was actually a 16th century French Protestant historian, David Blondel, who ultimately demonstrated the impossibility of the Pope Joan story “from start to finish”. So there you go. Weird Catholic history. We’ve got it. p.s. I know there are books and movies that fictionalize the story. I haven’t read/seen them, and I can’t really see doing so. So many other books and movies on my list. p.p.s. 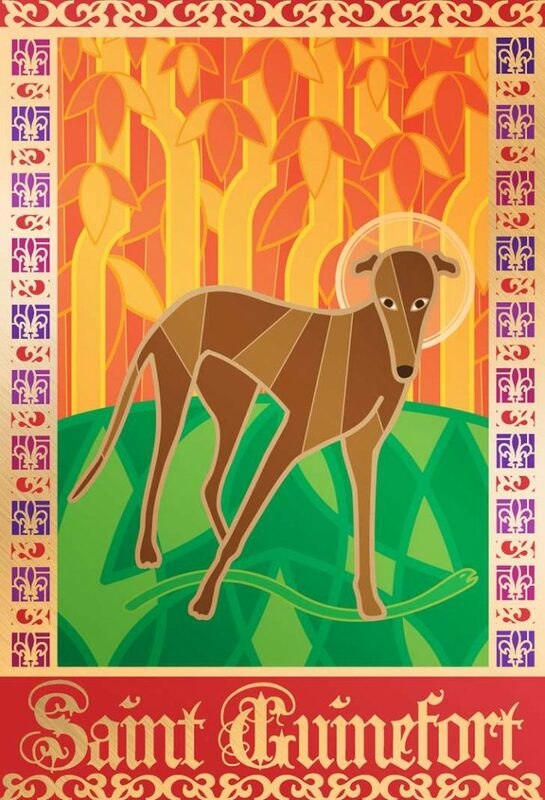 the first ever Mass will be celebrated in our home chapel at 8am pacific on Friday! If it’s okay with Fr. Philip, I’ll share it on Instagram Live, so if you’re on IG, come find me here, and you’re welcome to join us! 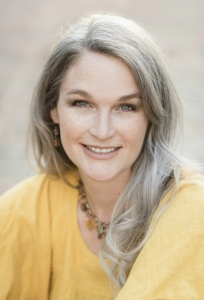 If you’d like to join in praying for our family’s intentions, you can sign up here, and you might find this booklet helpful (in pdf or paperback). Sometimes people act like we Catholics just believe anything anyone reports, and don’t realize there are a billionty well educated folks carefully sussing it all out to tell us the true/fals/apocryphal. May Jim’s guardian angel guide the tumor-killing lasers! Jim’s post was perfect. My husband is being scanned and probed and evaluated for cancer right now. Someone said the other day that we had better be sure not to conceive because what if he died? Honestly…if he were to die I cant imagine what I would want more than another one of his children. Yes. I feel the same way. I pray all is well for you guys! I am crying I am laughing so hard at the captions under those photos.